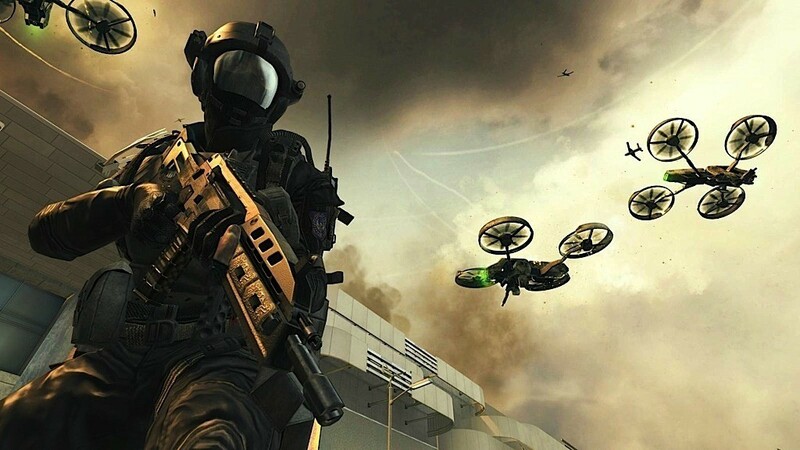 One of the worst kept secrets in the videogame industry has finally been put to rest with Activision officially announcing that Call of Duty Black Ops 2 will be released on the 13th of November 2012. The only information we received that we didn’t actually know before hand was the new subtitle, or distinct lack of subtitle that will be accompanying the game. Where I thought it could have been called Black Ops: Redux and was led to believe that a subtitle of sorts existed it has now been revealed that there will be none. 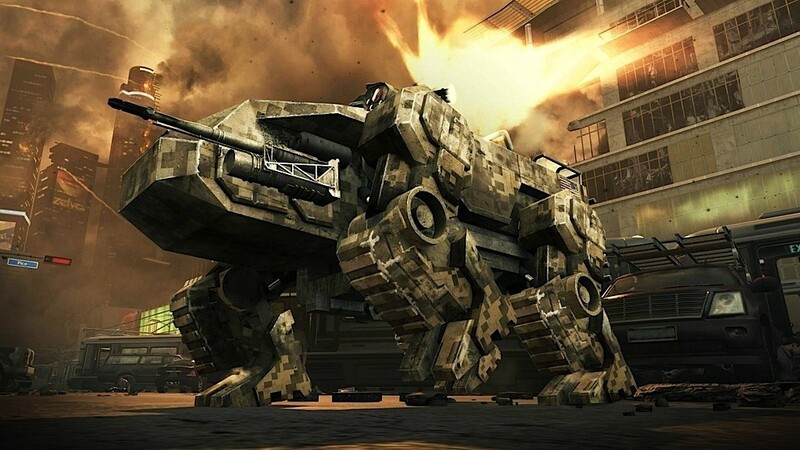 This iteration will simply be called Black Ops 2. From what we can see in this first trailer the game is set in the future but will see you spanning multiple time periods as experienced in the original Black Ops. And possibly the most surprising is that we are going to be riding horses in a Call of Duty for the very first time. As always I’m excited for the single player experience which is always awesome but right now I can’t say I’m overly hyped for another Call of Duty multiplayer. I will play it of course but I’m currently more excited to see how Far Cry 3’s multiplayer turns out. 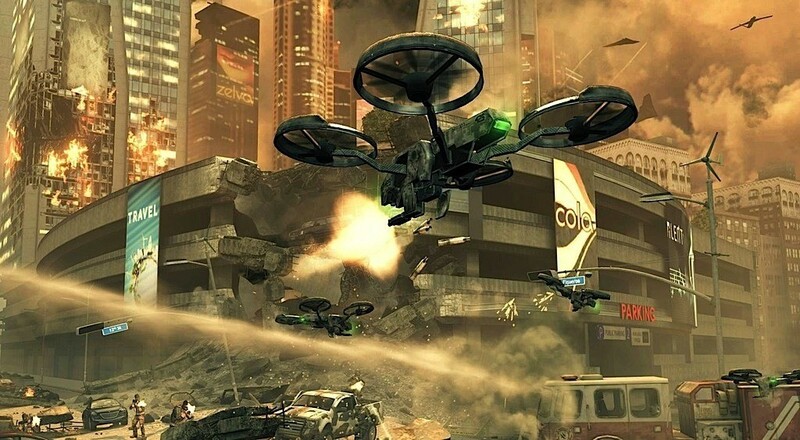 Before you leave though, check out these screenshots of the upcoming Black Ops 2. Previous article Extras! Spider-Man is all torn up, Batman is Wanted, Possibility of a New Mutants movie, Tom Hiddleston talks Thor 2 and What the hell was Nathan Fillion thinking?! Plus much more!